I have spent many long summer weekends on Cape Cod and somehow I have never tried one of their famous lobster rolls. You can find lobster souvenirs all along the Massachusetts coast, and yet I have only tried lobster once on a Caribbean cruise ship and once in Mexico. Both times it was really chewy and I did not like it, so I haven't been super eager to seek out the best lobster roll spot on the Cape. This past summer, I finally found a spot that looked worthy of my final lobster taste test. 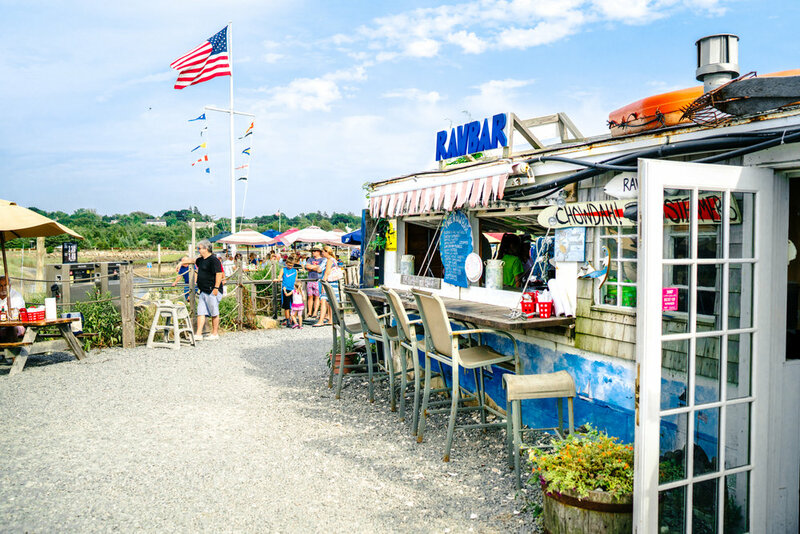 Sesuit Harbor Cafe is a trendy seafood shack right on the water in Dennis where Dan used to be a beach lifeguard. We showed up right after lunch time, so the line was not too bad. We ordered at the counter and then the food was brought out to our picnic table. The restaurant sits right on the busy harbor so it was fun watching the different boats cruise in and out. I am happy to report that when my lobster roll came out it was perfect and I actually loved it! The cole slaw and fries that came with it were pretty good, too. Afterwards we walked along the beach to work off our full tummies. 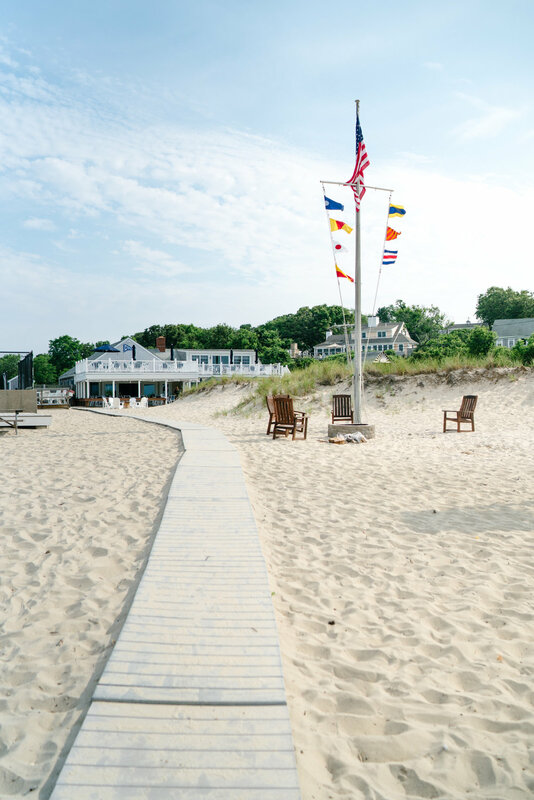 We will definitely return to this spot on future visits to the Cape.